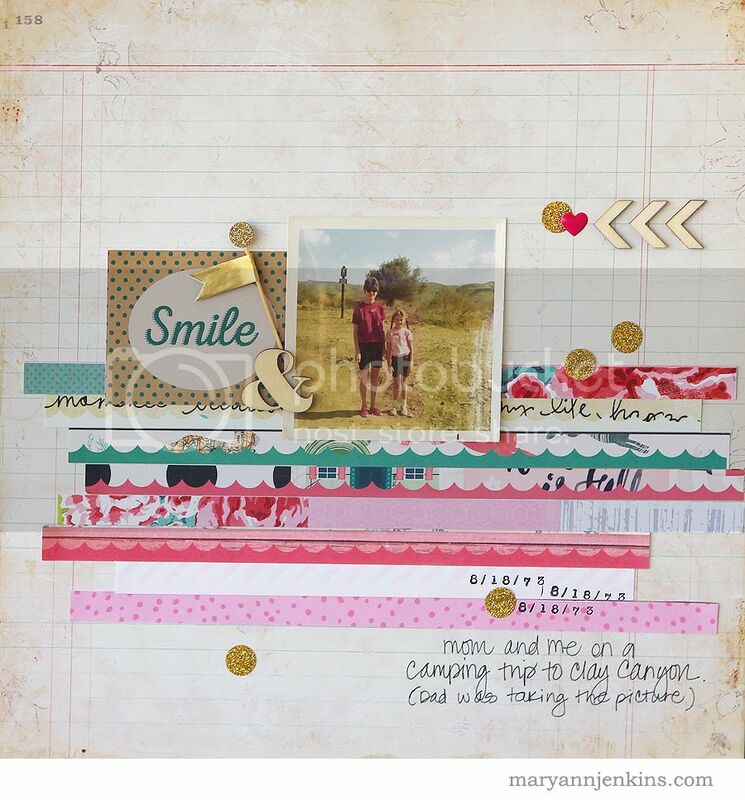 i rock paper and scissors: Scrapbooking Tips and Ideas! Last year I started saving the bar code strips to use. Now, when I bring paper home I am disappointed if there is nothing on them,,,,except the bar code. I have used the title of the paper on that strip on cards cuz it's nice and small. 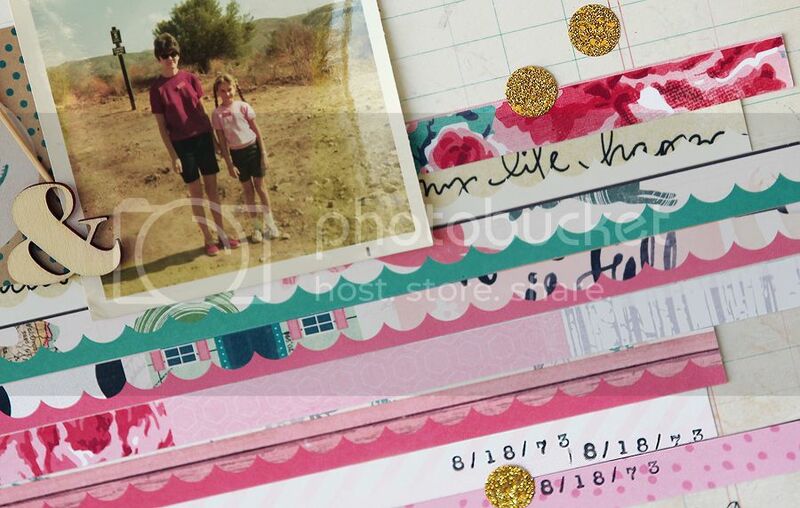 They are a great "free" embellishment ;) Thanks for stopping by Melody!